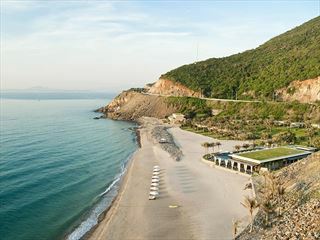 Convenient, comfortable and just right for exploring one of Vietnam's best loved coastal resorts, Nha Trang. 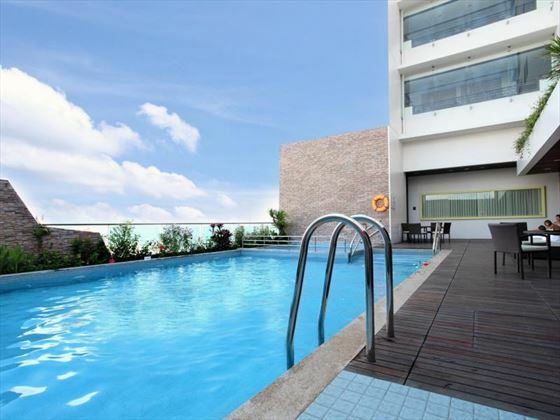 The Novotel is the ideal base from where to get out and discover the picture perfect beaches and traditional sights of south east Vietnam with numerous city attractions and transport links right on your doorstep. Guest accommodation is modern and comfortable and all 154 rooms boast a private balcony with sea views so all you have to do is book in and check out the scenery. 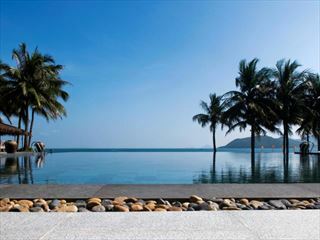 With an outdoor swimming pool, good choice of fitness facilities and all day dining venues, the Novotel promises to be a great option for all the family so if you're looking for an introduction to beach resorts in Vietnam then right here is where you take the plunge. 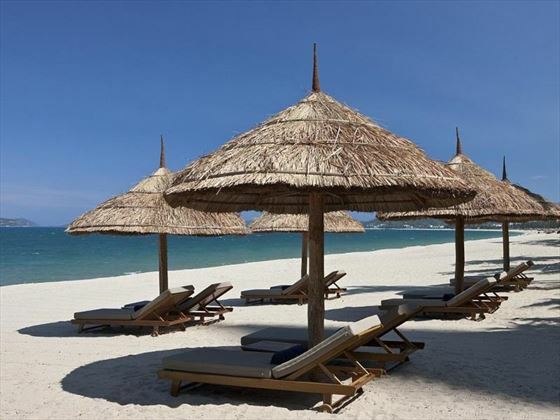 Situated along the coastline of Nha Trang central overlooking the sea and close to sports centres, heritage museums and historic monuments as well as numerous restaurants, bars and local markets. 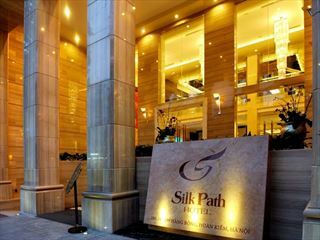 Cam Ranh International Airport is just a 40 minute drive from the hotel. Standard Rooms – choose from one king-size or two single beds to accompany en-suite bath or shower facilities as well as private balcony with ocean views. 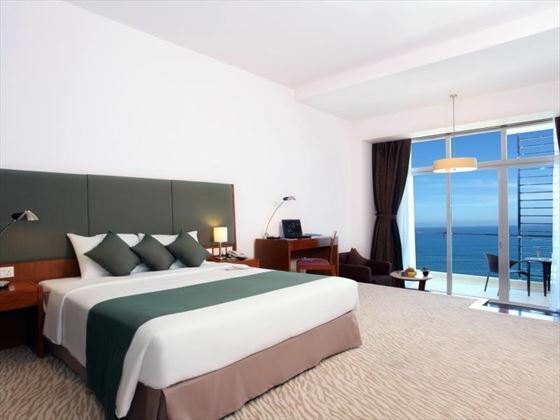 Superior Rooms – larger than Standard Rooms with same choice of sleeping arrangements as well as en-suite bathroom with shower and bath combination in addition to upgraded amenities and private balcony overlooking the sea. 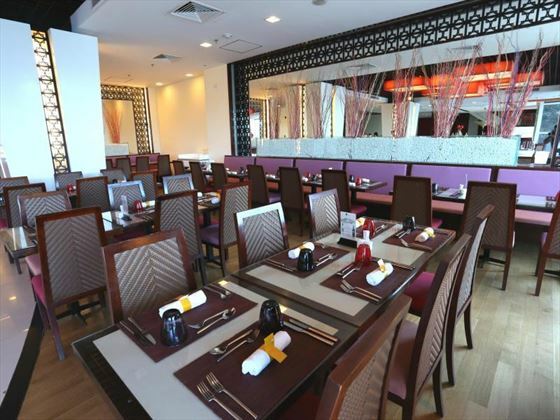 The Square – all day international dining facility with show kitchen and both buffet and a la carte menu options. Le Bar – cocktails, snacks and beers with great sea views. Pool Bar – soft drinks, juices and cocktails by the pool. 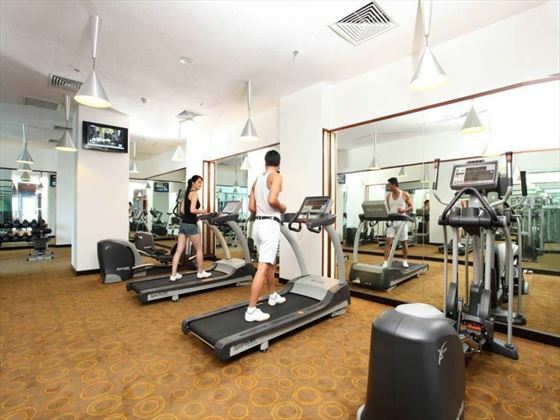 Relaxation and fitness centre, featuring: sauna, Hammam, gym and massage services.